40 Days for Life-Dallas came to another record-breaking conclusion in November, with participants-per-day totaling nearly 5,000 over the 40 Days maintaining a 24/7 vigil outside the Southwestern late-term abortion center — making Dallas once again the largest vigil in the world! 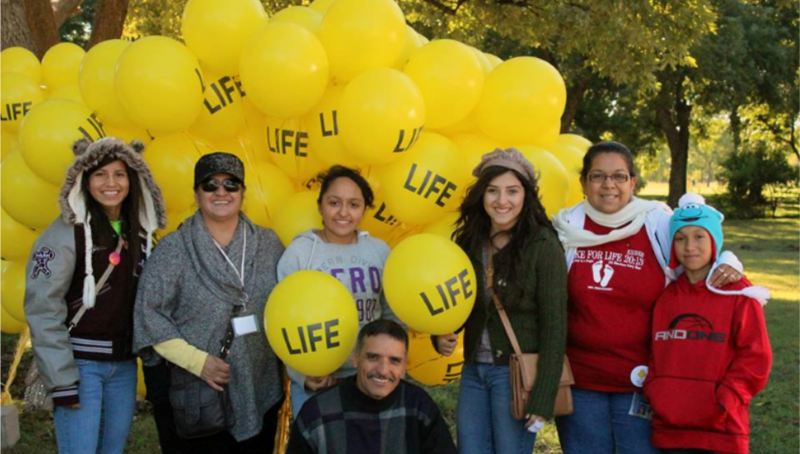 Among the thousands were hundreds of youth taking time to witness for their unborn brother and sisters, some from Catholic schools and others attending Youth Day with their families and holding yellow balloons in celebration of life! 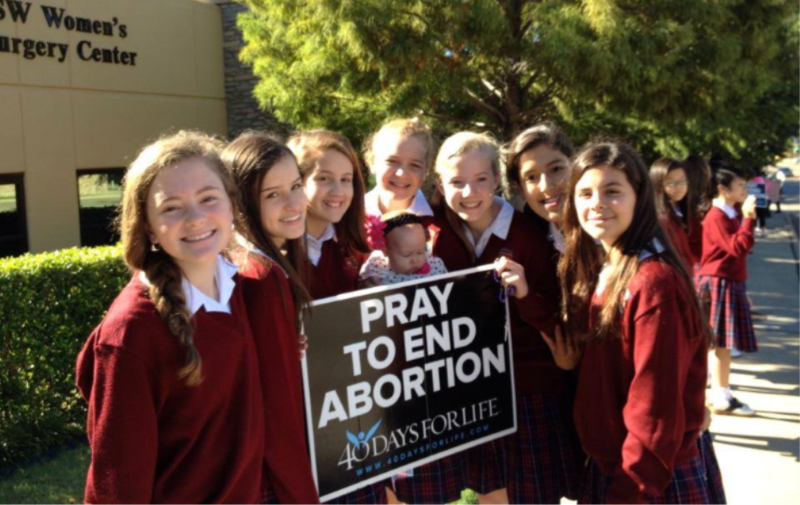 During the 40 days of continuous prayer, 9 babies were saved at the vigil site, plus at least 80 mothers turned away from the other four abortion centers in Dallas. Praise be to God! A Texas-sized thank you to all who participated in and helped plan this year’s life-saving campaign! May Our Lord bless you for your faithfulness and your witness.